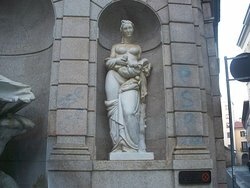 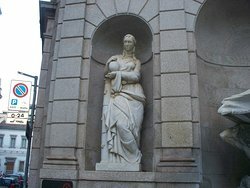 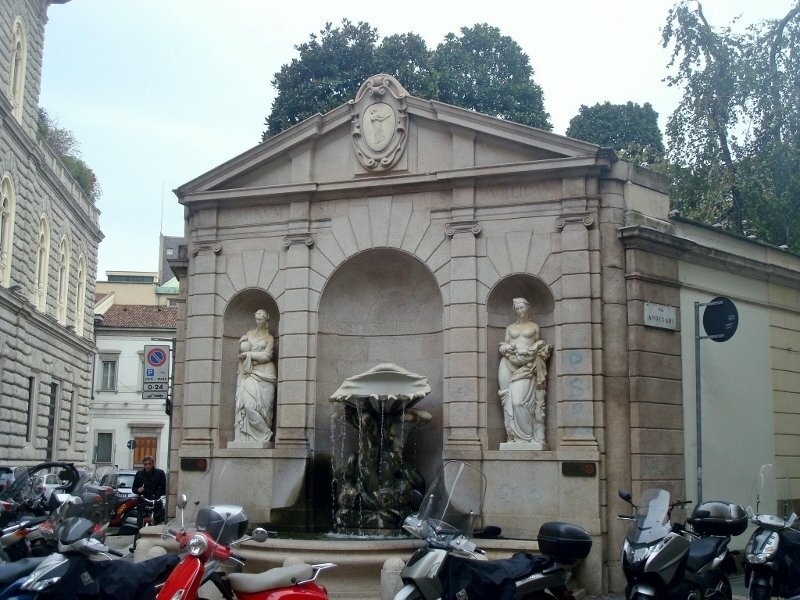 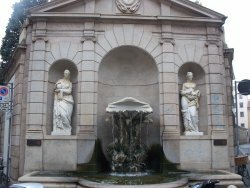 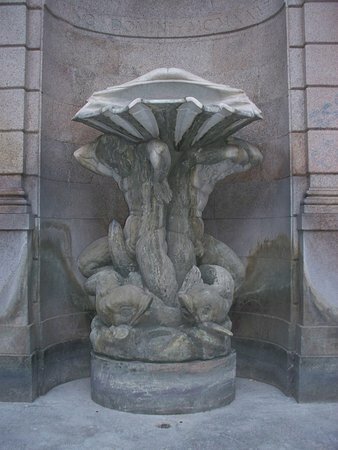 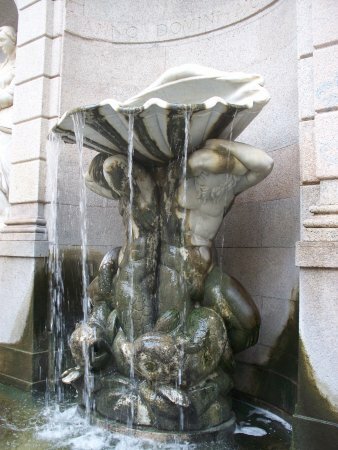 Fontana dei Tritoni is a unique example of interesting Renaissance architecture. 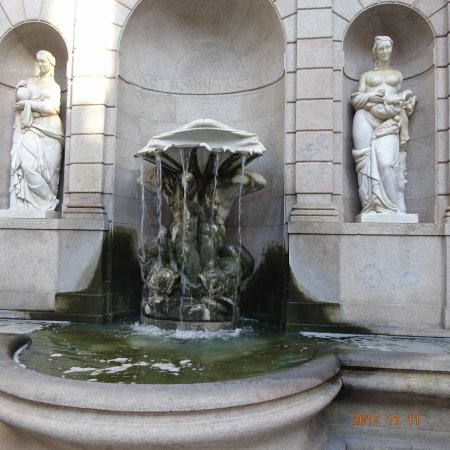 It is worth spending some time and looking at interesting architectonic details. 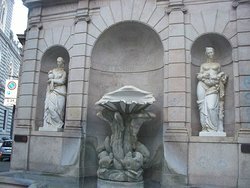 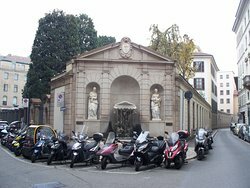 Get quick answers from Fontana dei Tritoni staff and past visitors.